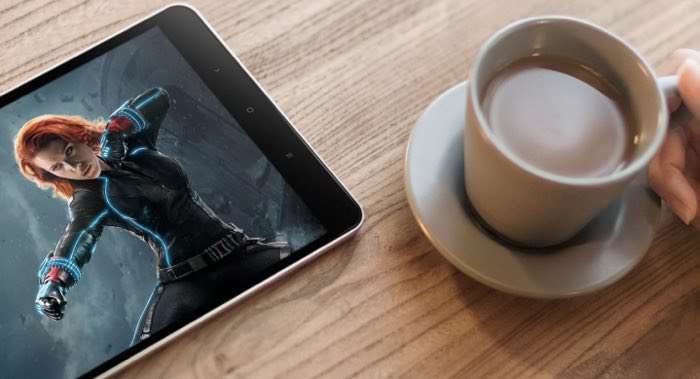 We have been hearing rumors about the Xiaomi Mi Pad 3 for some time and the tablet is now official and we have all the details on this new tablet. 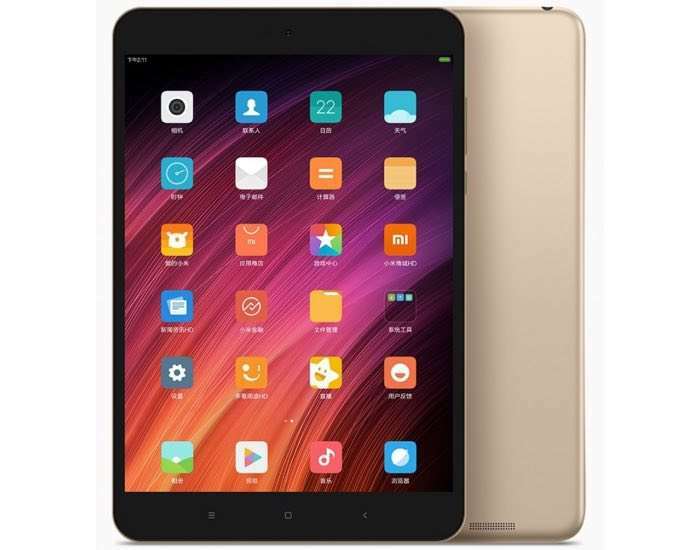 The Xiaomi Mi Pad 3 comes with a 7.9 inch display that has a resolution of 2048 x 1536 pixels and it is powered by a MediTek MT8176 processor and comes with 4GB of RAM. Other specifications on the new Xiaomi Mi Pad 3 include 64gB of built in storage an a 660 mAh battery, the tablet also comes with front and rear cameras. On the front of the device there is a 5 megapixel camera for Selfies and video chat and on the back there is a 13 megapixel camera for photos and videos. The Xiaomi Mi Pad 3 comes with dual band 802.11 ac WiFi, Bluetooth 4.1, WiFi Direct, the tabket will retail for the equivalent of $217 when it launches, you can find out more details at the link below.